…to advance the use of mediation as an effective form of alternative dispute resolution; to foster high standards of mediator conduct, training and certification; and to be the voice of mediators in Washington State. As we move into the future we recognize the expanding forms of alternative dispute resolution that we encompass: facilitation, restorative practices, conflict coaching, and more, and will be continuing to look for ways to improve the visibility and efficacy of these practices. 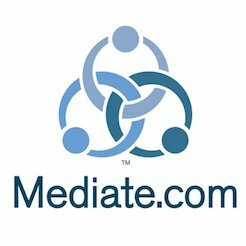 locate the next mediation training near you, and more! As you navigate these pages and engage with WMAs mission, we’d love to hear your feedback! If you have any suggestions for how the WMA could better serve you and our community, or if you’d like to join me in serving on our board or committees, I would love to talk with you. Click here to contact me.